Help your business to keep doing business—even during major IT outages. Azure Site Recovery is easy to deploy, cost effective, and dependable. 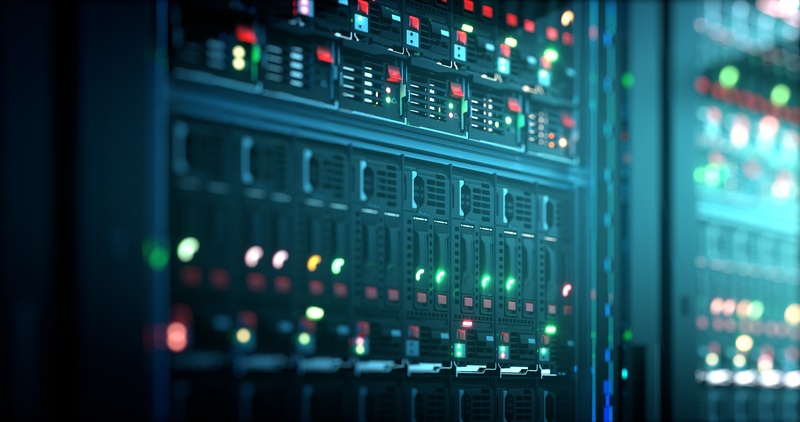 Deploy replication, failover, and recovery processes through Site Recovery to help keep your applications running during planned and unplanned outages. Site Recovery is a native disaster recovery as a service (DRaaS). 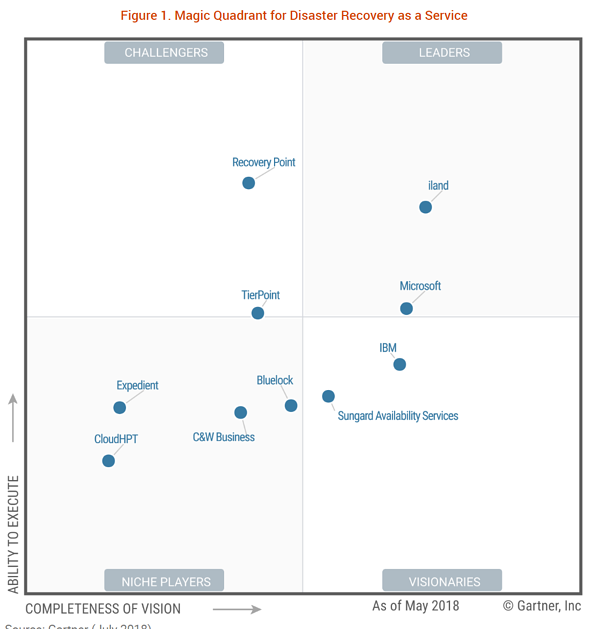 Microsoft is recognized as a leader in DRaaS based on completeness of vision and ability to execute by Gartner in the 2018 Magic Quadrant for Disaster Recovery as a Service. 1. Azure Site Recovery was designed from the ground up for the public cloud, not a premises-based DR system that was reworked for the cloud. 2. Azure Site Recovery (ASR) uses a continuous replication channel (as low as 30 seconds for Hyper-V, and continuous replication for VMware), optimizing Recovery Point Objectives (RPO). 3. Each tier of the application (i.e. web, app, database) is individually replicated to Azure storage, not into IaaS. Until a failover is needed, no CPU/RAM are being paid for in Azure. 4. Even when using multiple replication channels, ASR provides you one-click DR recovery. Enabling Technologies has Azure experts to educate you about the capabilities, limitations, and best practices, and to help your team optimize your DR.